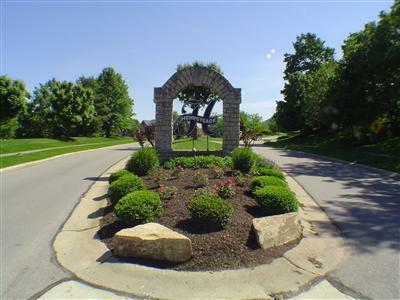 As you enter the neighborhood of Hempsteade located in Union, Kentucky, you can’t help but think, “What a wonderful place to raise a family.” Sidewalks line this beautiful community, allowing the neighborhood children to play outside with family and friends. 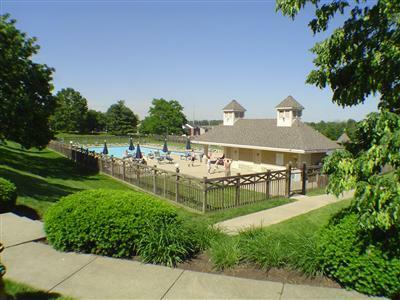 Florence shopping, area churches and the Cincinnati/Northern Kentucky International Airport are nearby. 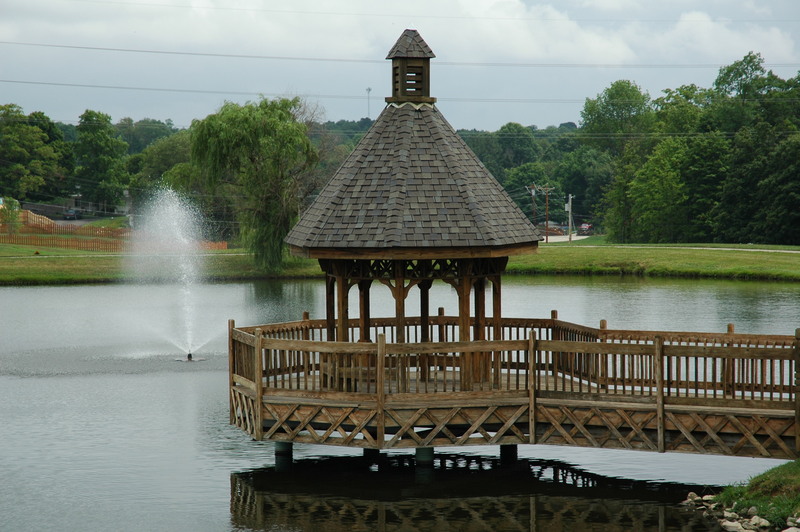 Hempsteade is a pool community and also offers it’s residents tennis courts, a clubhouse, playground and a beautiful lake with a water fountain. Lots – There are no available lots. Deed Restrictions – Yes, Call for details. This Community was built by Drees. Pricing: Pricing starts in the low $200’s and goes up to the high $300’s. Click Here for homes available in Hempsteade. Directions: I-75 South to the Mt. Zion Rd Exit. Turn right at the exit. Hempsteade is up to road on the left. From US 42 – Left on to Mt. Zion Rd. Hempsteade is on your right.